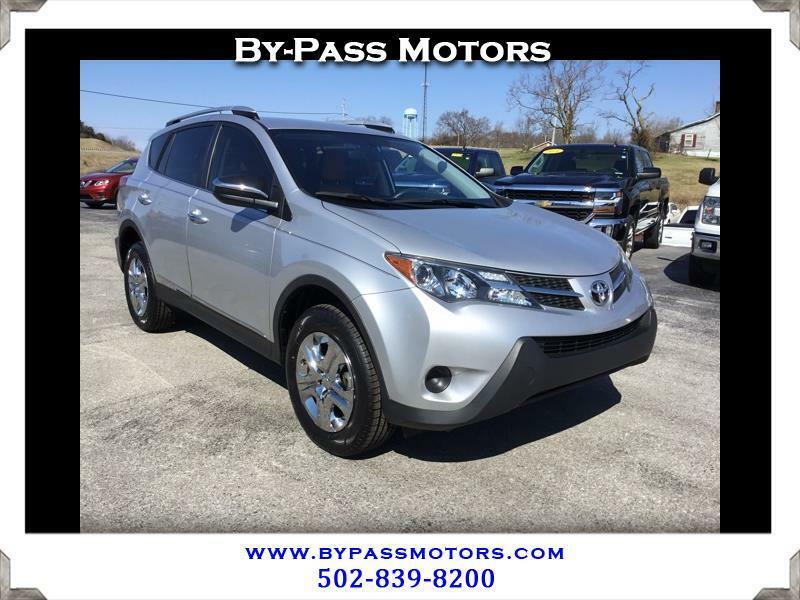 Used 2015 Toyota RAV4 LE FWD for Sale in Lawrenceburg KY 40342 By-Pass Motors, Inc.
Super clean Toyota Rav 4 that has been fully serviced and inspected to insure that it needs nothing. This Rav is as nice as they come on the inside with Leather seats and carpets so fresh that you could eat off of them. You won't find as nice of a new body Rav for the money then this one right here. We have been in business since 1989 and take pride in excellent customer service as you can see from our A+ rating with the BBB!! !